Canon’s 2019 plans include the launch of new EOS R series mirrorless cameras and various RF lenses. One of these is the Canon RF 50mm f/1.8 IS USM lens. According to the latest leaked information, the company also works on an RF 50mm lens with a bright aperture, in addition to the f/2.8 zoom lens with RF bayonet. 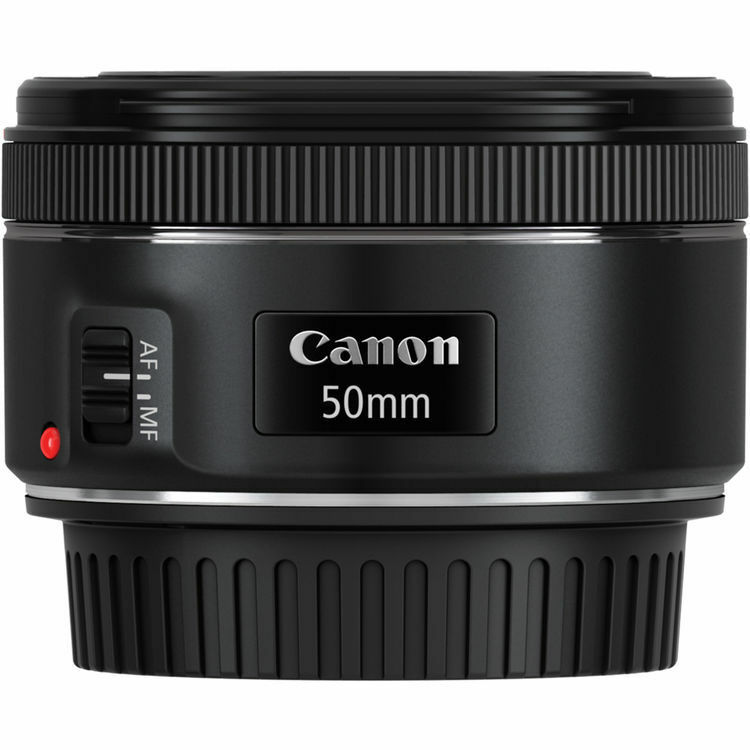 Accordingly, in 2019 (probably the second half of the year) we can meet the RF 50mm f/1.8 IS USM lens. There are not many details about the new RF 50mm f/1.8 IS USM, but as it is understood by the symbols of its name, it will include vibration reduction IS and commonly used USM (Ultrasonic Motor) technology. Rumor has it that the new lens will contain the IS, USM features and the built quality will be better than the existing Canon EF 50mm f/1.8 STM lens. Check out the possible Canon RF lenses for 2019 and details about the upcoming Canon EOS RP camera. Here are the possible candidates for RF lenses.